He’s no longer the “smokin'” Hollywood commodity and catchphrase maestro, but Jim Carrey made a generation laugh with his over-the-top performances and rubbery antics. Because of which, the Newmarket, Ont.-born comedic actor will be presented with the Generation Award at this year’s Just For Laughs Awards Show at the Hyatt Regency Montreal, on July 28. 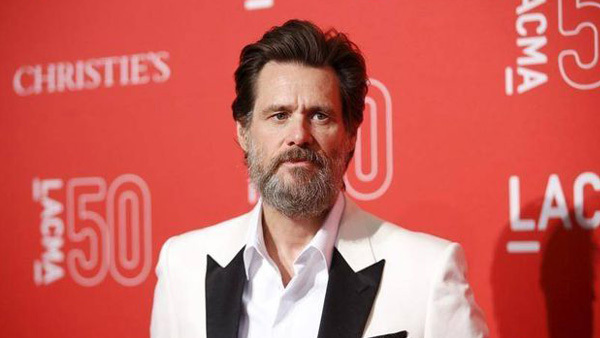 Carrey, a double Golden Globe winner, is beloved for lead roles in such comedic blockbusters as Dumb and Dumber, The Mask and Ace Ventura: Pet Detective. More recently, he’s on board as an executive producer for the Showtime series I’m Dying Up Here, set in the 1970s stand-up comedy scene. Montreal’s JFL extravaganza, North America’s premiere comedy carnival, continues to July 31.